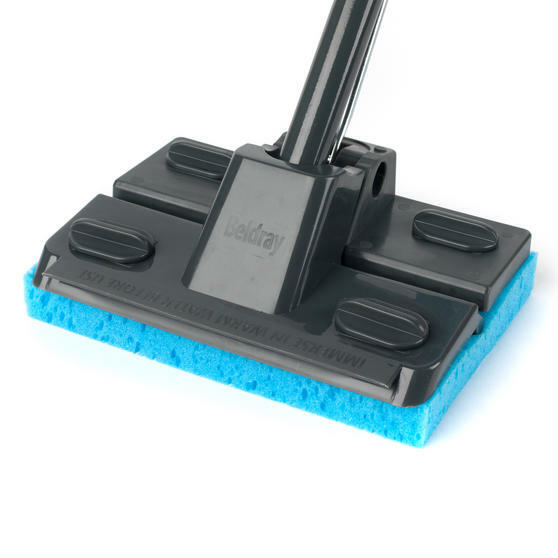 Discover a more efficient way to clean floors with this lightweight sponge mop from Beldray. 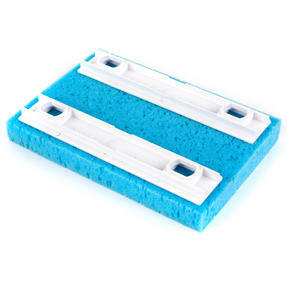 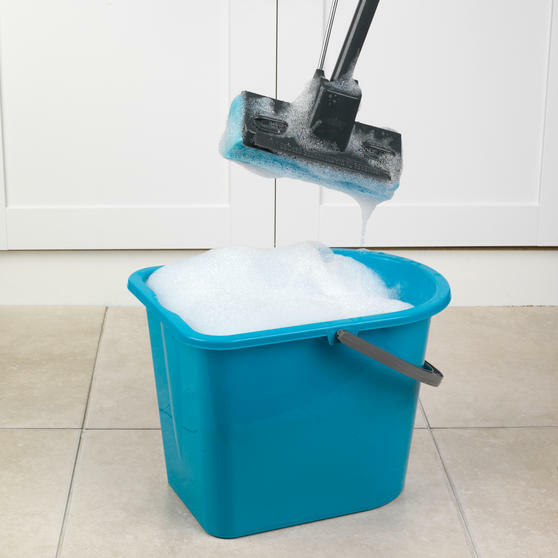 Ideal for cleaning on a variety of floor types, the highly absorbent sponge head locks in dirt and grime effectively, leaving floors clean and streak free with maximum shine. Cleaning is effortless and non-abrasive, plus the mop includes an easy pull integrated lever to easily squeeze out excess water. Each mop comes complete with a spare sponge head so you can ensure your mop is always in top condition. 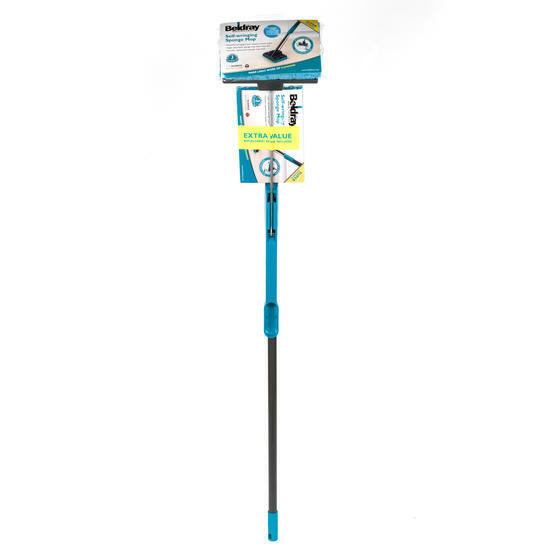 Discover a more efficient way to clean floors with this lightweight Beldray sponge mop with additional sponge mop head. 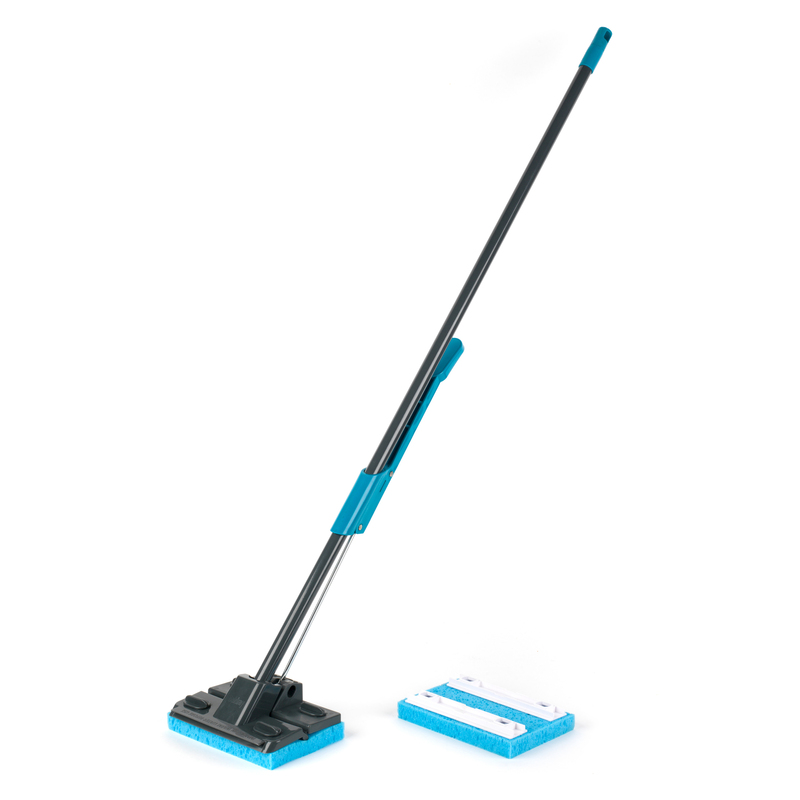 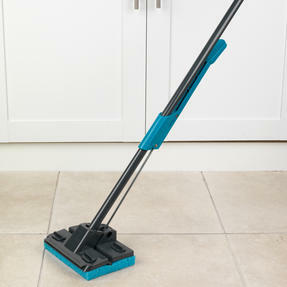 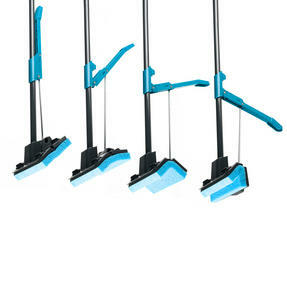 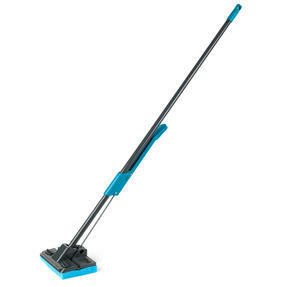 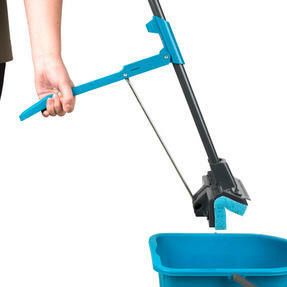 With a handle length of 120 cm, cleaning your floors is simple, without the need for excessive bending or stretching.